Victoria Park’s well equipped pro shop stocks an extensive range of clubs and accessories including Bridgestone Golf, Callaway, Cobra, Mizuno, NIKE Golf, Odyssey, Precept, PING, Scotty Cameron, Titleist, Taylormade, Wilson & Yes Putters. Our leading apparel brands including, Lacoste, Casall, Gant, Ashworth, Cross, Adidas, Tommy Hilfiger, Grotto, Puma, Calvin Klein, Footjoy and Nike. Melex is the European leader in electric golf and utility vehicles, offering performance, value for money and reliability since 1971. 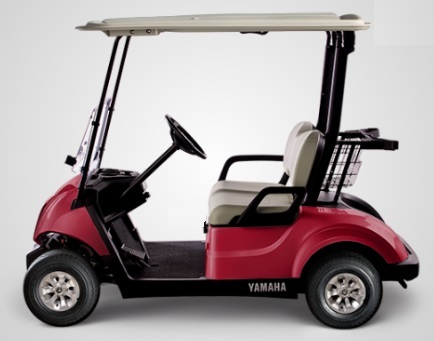 Melex provides golf carts and light electric vehicles to the golf and leisure, resort and hospitality, security and agricultural industries as well as providing custom built options specifically designed to meet our customers needs.